Time until Cue Club release day! 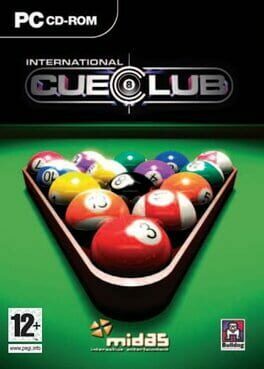 Cue Club is a sports simulation video game developed by British Games developer Bulldog Interactive and released for Microsoft Windows on 10 November 2000. It is a realistic interpretation of pool and snooker. The game was initially published by Midas Interactive and later by GSP (now known as Avanquest), but since 2012 it has been distributed exclusively by Bulldog through the official Cue Club website.